Review: Lisa Gardner does it again-another thrilling, suspenseful and disturbing book. Flora Dane was kidnapped on spring break and held captive for 472 days. She lived in a coffin and was taken out to be raped and physically abused. 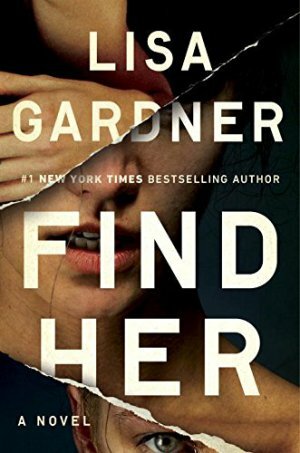 While difficult to read, Gardner does a great job exploring the emotions of victims of sexual predators. When Flora is found at another crime scene several years later, Detective DD Warren is on the case. Is Flora a victim, or something more? The book started a tad slow but once I got into the story, I couldn't put it down.